Camp Lake Resort is located in Mountain, Wisconsin. The resort is locally known as the "Gingerbread Houses". 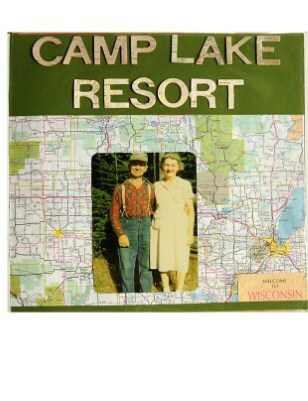 Describes the history of Camp Lake Resort and Wilmot Swanson efforts to create unique cabin designs.